No wonder they’re so confident! 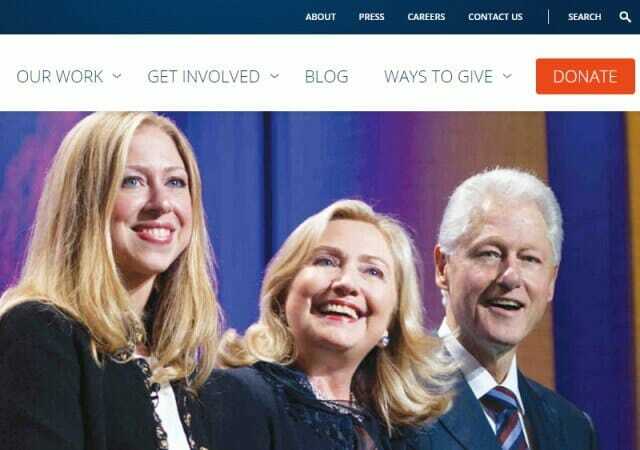 This vision becomes suspect once a user knows that the company donated money to the Clinton Foundation. Wikipedia currently reports that Dominion provides voting machines to 22 states. If you hit the link to this statement, however, the supporting post has now been taken down.